When Do You Need Reading Glasses? 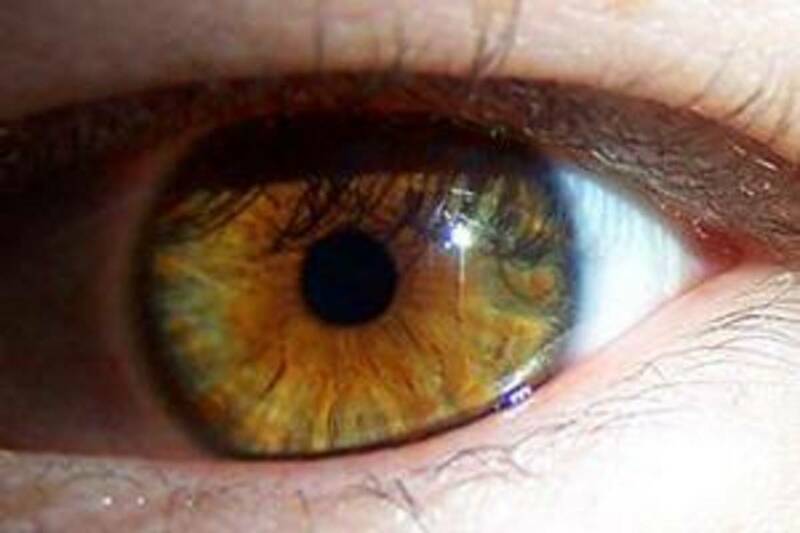 Most people around age 40 have a physiological change in their vision almost overnight. 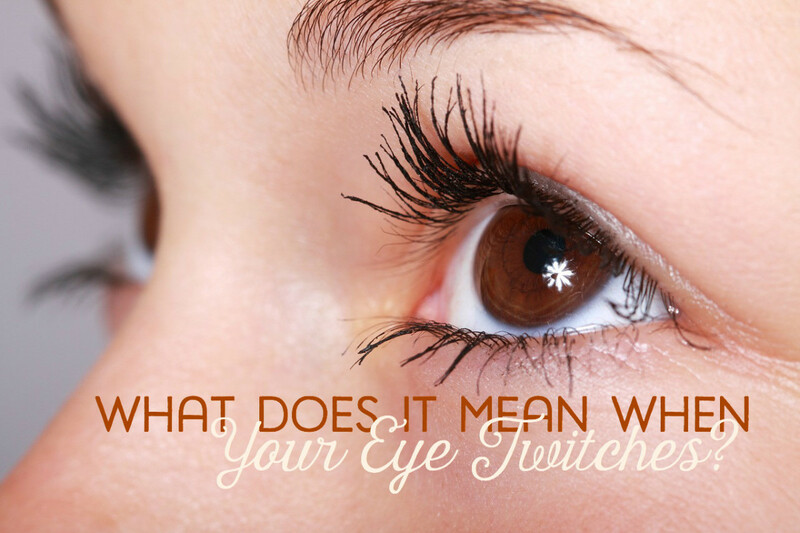 It has to do with the focusing power of the eye itself and loss of elasticity. All of a sudden you can find yourself pushing your newspaper or book further and further away from yourself to be able to read the fine print--literally. When this occurs, it's time for reading glasses. Whether or not you opt for the drugstore variety of eyeglasses to read better or you go to an optometrist or ophthalmologist to get prescription glasses, the important thing is that you get them. This author can attest to the fact that not being able to see properly can result in severe headaches, nausea and eye strain. 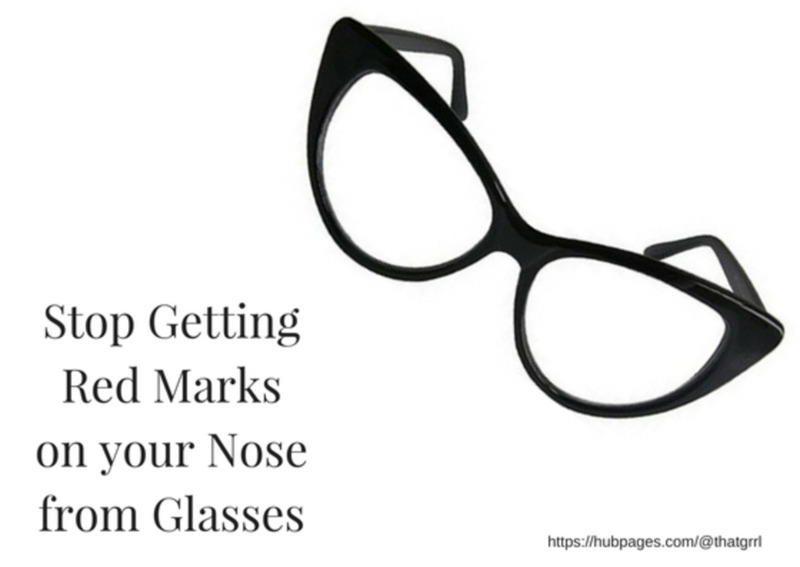 Even if you've never worn eyeglasses before, when you have trouble seeing, don't delay. 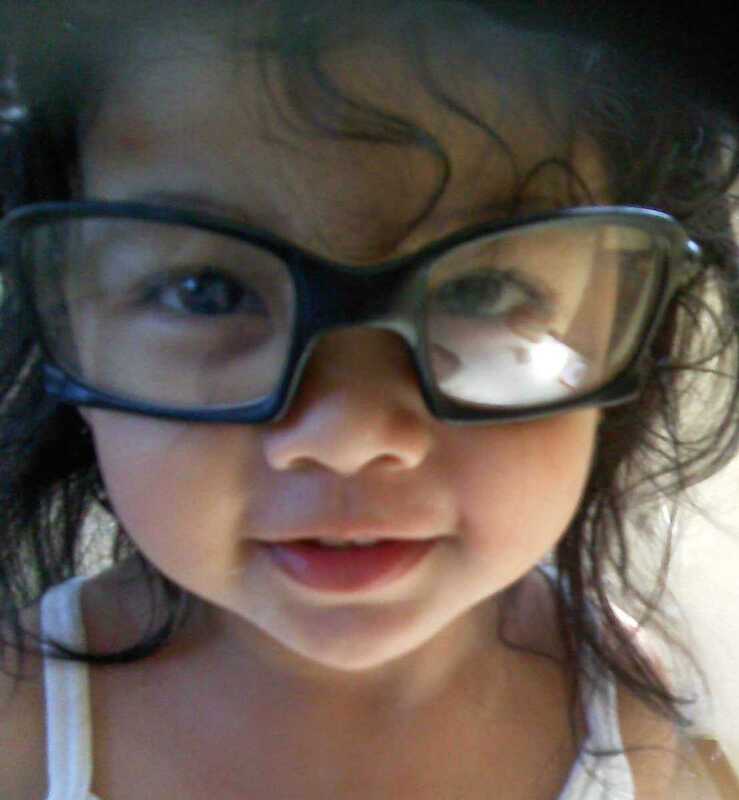 Get some reading glasses! When thinking about reading glasses, there are points to be made for both ready-made and prescription varieties. Consider all the pros and cons. Reading glasses are necessary for people who begin to have a deterioration in their ability to read or when doing close-up work. 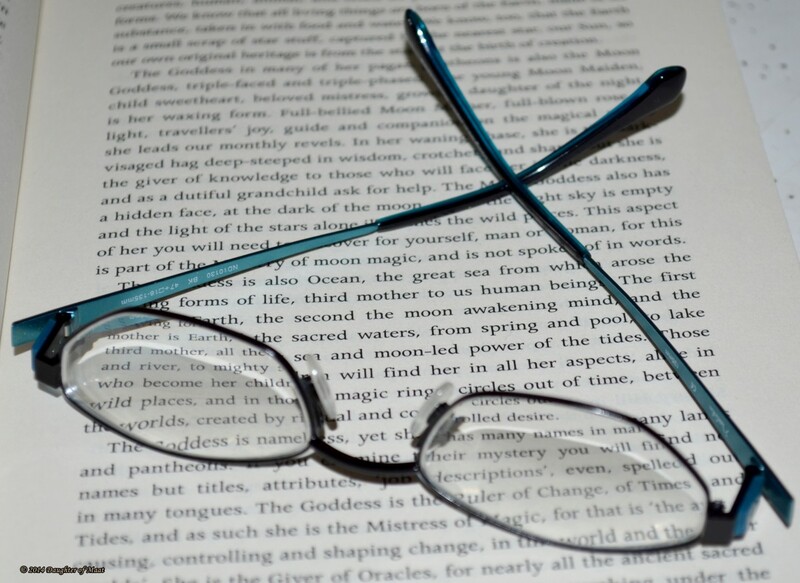 Eyeglasses for reading are made according to diopters which start at +1 and increase in 0.25 increments up to +4.0. The +1 diopter eyeglasses have less correction whereas the +3.75 and 4.0 have the maximum correction that you can buy in an over-the-counter pair of glasses. Even people like this author who has never worn glasses in their life can find just about any style or color of readers under the sun. Speaking of which, you can also purchase drugstore readers that offer UV protection if you happen to read a lot outdoors. 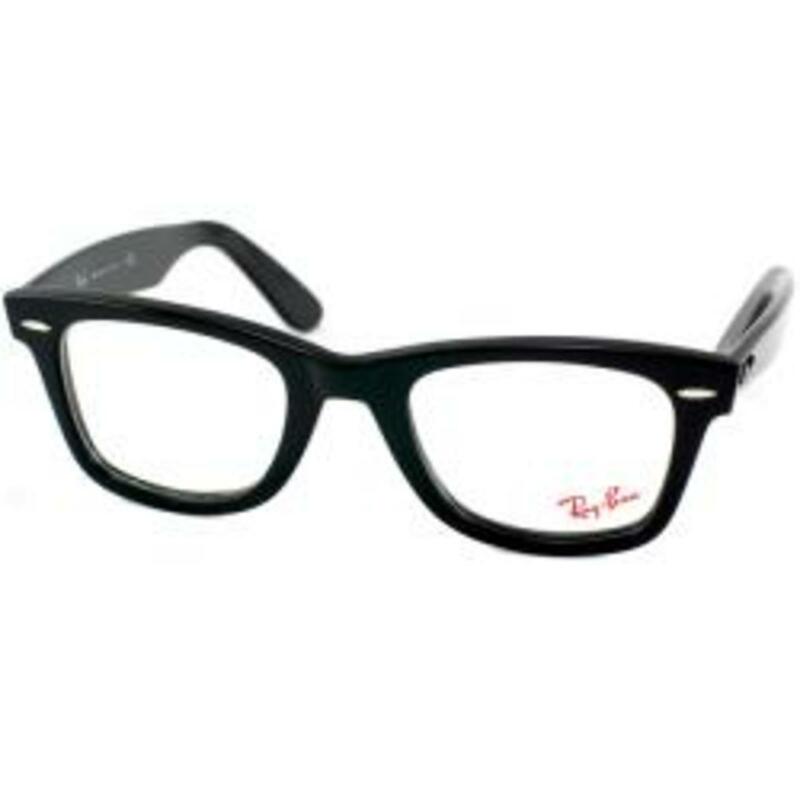 Of course, these also come as prescription reading glasses along with all the many bells and whistles that glasses have these days like anti-glare, progressive lenses, etc. One important word on eye exams--though it might cost you more for your glasses in the end, having that exam can save your eyes. Things like glaucoma, retinopathy from diseases like diabetes or high blood pressure, or even macular degeneration often go undetected until it's too late. Having regular eye exams about every 2 years is a recommended health maintenance program for your eyes. Reading glasses are great for all kinds of things the older you get and the more elasticity we lose in our eyes. Even if it's just having a pocket set of readers for those tiny menus you want to read, they definitely come in handy. If you do a lot of reading though or strain your eyes a lot with close-up work, make sure that you get the proper pair of reading glasses to do the job and do it without strain. Check out the YouTube video on lighted reading glasses--they provide over 50 hours of light and are surprisingly affordable. 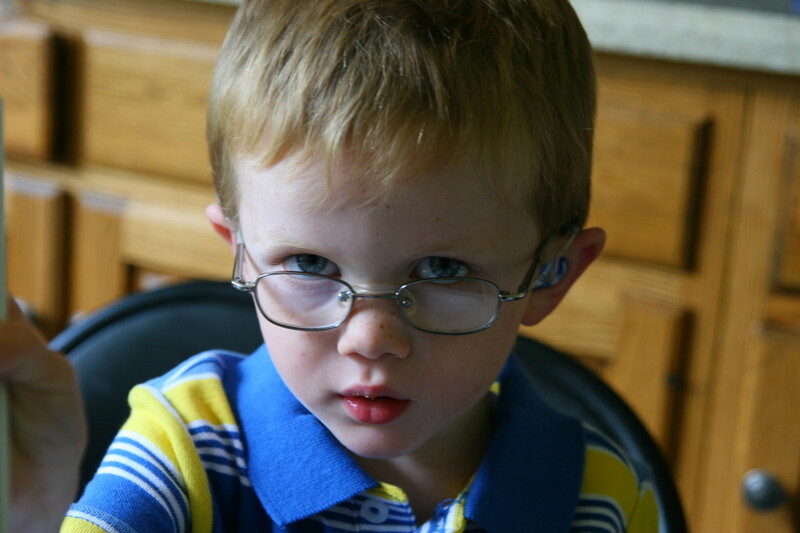 There are also great tips on ready-made reading glasses on the video as well. Style is one thing but comfort is the optimal goal--make sure you can see with them! Floaters In The Eye : What Are They? How Do You Cure Floaters In The Eye? Robert--like you I do some close work as well--and I'm thinking they sound really the thing...I just haven't had a chance to look at a pair since we live in a rural area. I'm planning on getting a pair though my next trip to the "big city." Thanks so much for stopping by! Thanks for this very useful hub. I work on clocks and the lighted reding glasses are something I am going to try. Now I use a headband lighted magnifier, but the lighted glasses would be wonderful for some of the less detailed work. My partner's mother has multiple pairs of readers, so they always go with her outfits. She even has a candy cane striped pair for the holidays. It would cost a fortune to have that many pairs of prescription glasses! Good points, Virginia - I have thought about trying bifocal contacts but am afraid it might take me forever to get used to them...since seeing is such a vital part of my entire life I opt for prescription everything these days...though I got by with readers for a while. Lots of good information. I have been wearing these for about 10 years now. I wear contacts, and now have bifocal contacts but I still need these readers for any long reading task or to see as clearly as possible. I've found that the dollar store type are not quite as good of glass/plastic and tend to not help me see clearly. I generally go for a middle of the road brand. I had not thought of buying on Amazon--that is a good idea! Good points on reusing those frames---or if you don't want them anymore, donate them as there are loads of people out there who can't afford eyeglasses---Lions Clubs are great supporters of vision issues. 6 years ago from Southern Ca. Ha - I should and will add that, BJ - for the frugally minded (me) before I had to go to bifocals---drat! Very comprehensive information, Audrey, on the pros and cons of 'drugstore' reading glasses vs. prescription lenses. One additional thought: reading glasses are usually available at dollar stores, too, and the price is right.